First, our sincerest condolences in the loss of your loved one. As Voltaire said, "To the living we owe respect; and to the dead we owe the truth." 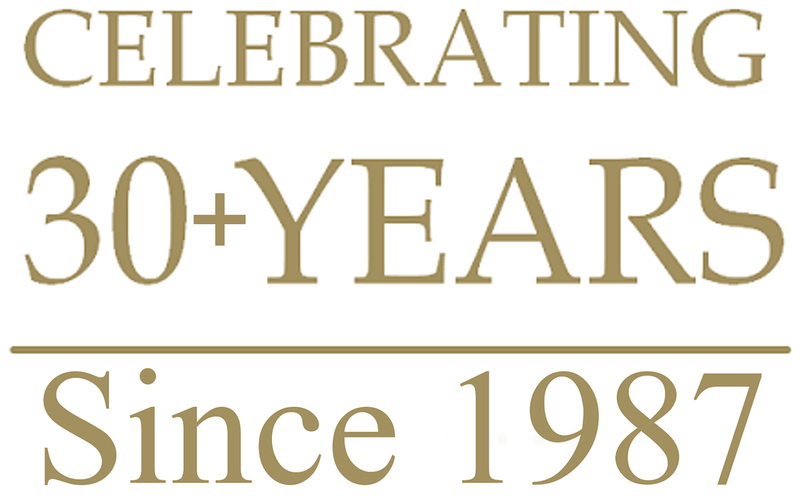 - it is our passion to help you with the answers you need and the evidence tells us. ​Exclusively for private consultations to families, we offer flat fee Expert Equivocal Death Analysis. This is based upon a low to medium volume of records, reports and photographs for non-complex cases. 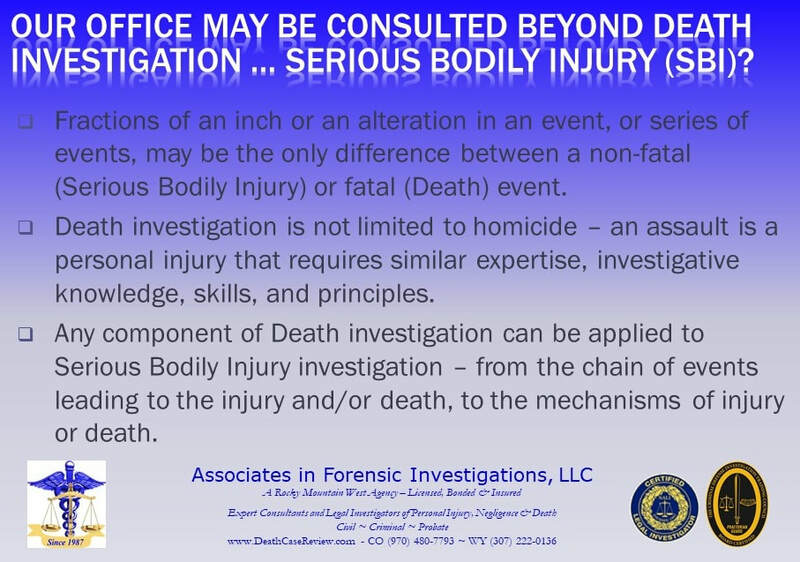 Based upon these records, reports and photographs available, we will analyze and review the official investigation and provide an expert opinion if standard protocols and practices were followed, and if the medical examiner or coroner cause and manner of death, or injury causation determination are consistent. We will make recommendations if further investigation is warranted by our agency, and/or our consulting forensic pathologist and consulting forensic toxicologist. 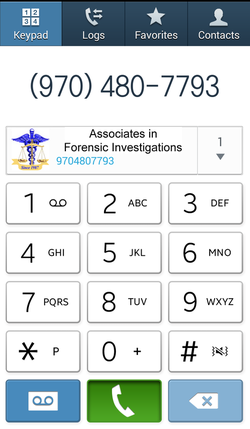 ​Please contact our agency for specific details and a free initial case evaluation... we are only a phone call away!